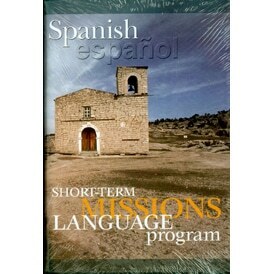 A clear and complete curriculum that disciples short-term mission teams. 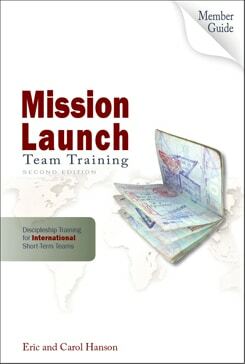 This International Team Member Guide prepares team members spiritually, culturally, emotionally, and practically while forming a group of individuals into a team. 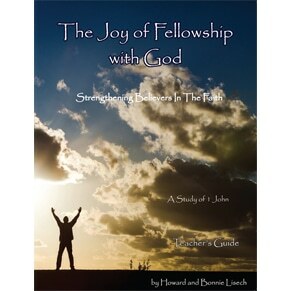 Includes tools to raise support, prepare a personal testimony, and lead someone to Christ. 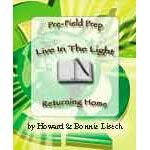 On the field devotionals and journal, as well as debrief and follow-up materials are also included. 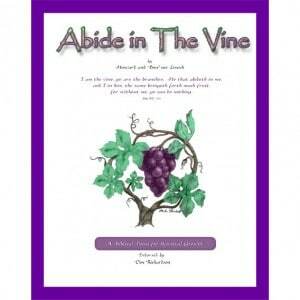 On-the-trip devotionals and journal also included. • 6″x9” coil-bound. 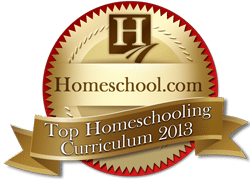 184 pages. 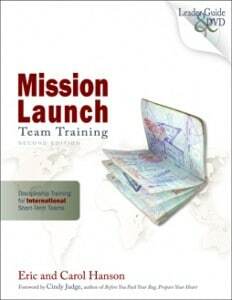 The newly revised (2013) Mission Launch International Team Member Guide is designed to be used in conjunction with newly revised (2013) The Team Leader Guide and DVD in a group setting. Each team member needs their own Member Guide for each trip.